We’re proud of the long history and success of UW Summer Theatre, which at 67 years old is the second oldest program west of the Mississippi! Directed by Leigh Selting, Choreography by Marsha Knight, Musical direction by Séan Stone. When blind date newbie Aaron is set up with serial-dater Casey, a casual drink at a busy New York restaurant turns into a hilarious high-stakes dinner. As the date unfolds in real time, the couple quickly finds that they are not alone on this unpredictable evening. In a delightful and unexpected twist, Casey and Aaron’s inner critics take on a life of their own when other restaurant patrons transform into supportive best friends, manipulative exes and protective parents, who sing and dance them through ice-breakers, appetizers and potential conversational land mines. Can this couple turn what could be a dating disaster into something special before the check arrives? 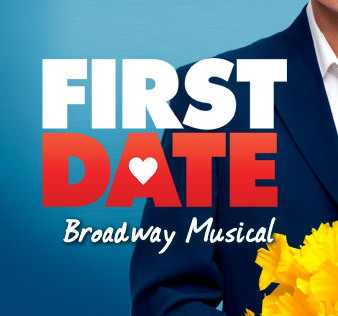 FIRST DATE is presented through special arrangement with R&H Theatircals: www.rnh.com. A comedy about war, love, thumbsuckers, & hankerings. Six awkward tweens vie for the coveted spelling championship in this H-I-L-A-R-I-O-U-S Tony Award-winning musical. As they fight to stay in the contest, the students – each with their own quirky and engaging personality – share funny and touching tales from their home lives, ultimately learning that winning isn’t everything. Featuring an addictive original score and riotous competition, SPELLING BEE is an instant musical theatre favorite. 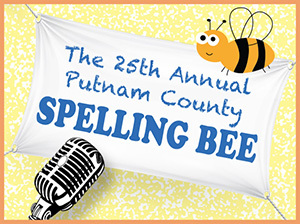 THE 25TH ANNUAL PUTNAME COUNTY SPELLING BEE is presented through special arrAngement with Music Theatre International (MTI). All authorized performance materials are also supplied by MTI. www.MTIShows.com. TICKETS FOR THE SUMMER 2019 SEASON WILL GO ON SALE IN MAY. 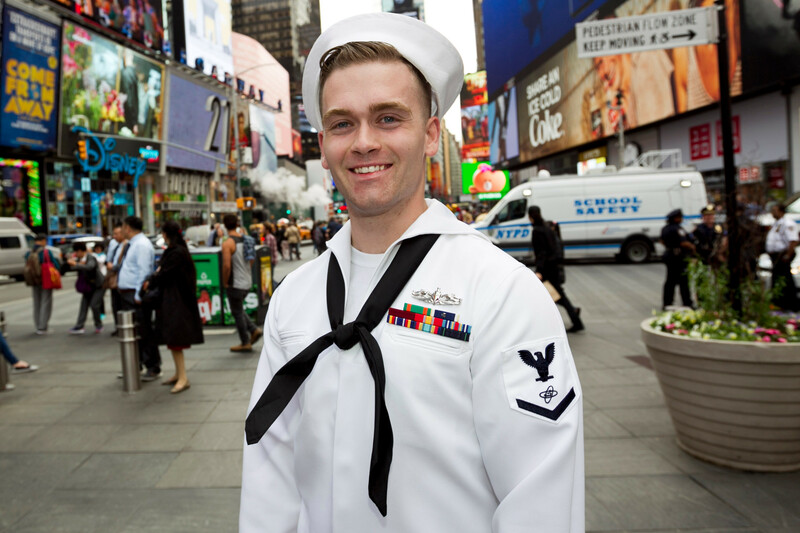 Group Sales – 10 or more tickets, 10% off anytime. The Performing Arts Ticket Office is located in the Lobby of the Buchanan Center for the Performing Arts. HOURS: Monday - Friday 10:00 a.m. to 4:00 p.m.
Tickets can be ordered in person at the Ticket Office, or by calling 307-766-6666 or going online to the Performing Arts Ticket Office. PLEASE NOTE: No refunds or exchanges after ticket purchase.